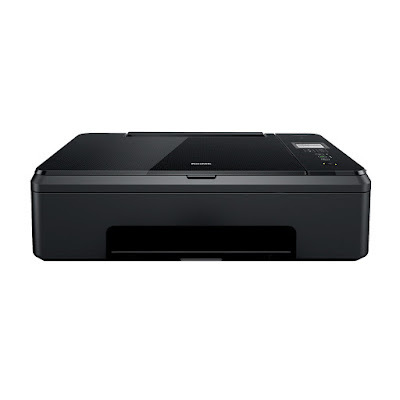 Say hello to the all-new Kodak Verite 65 XL Plus All-in-One Printer. It will help you save up to 50% on the cost of ink, and uses up to 30% less ink while printing, thanks to its Eco Button. Auto duplex printing helps you use up to 50% less paper.